Find hotels in Santa Clara, CA and other fun things to do. View our list of attractions, activities, events, restaurants and visitor information. Currently as low as $115.67/night! 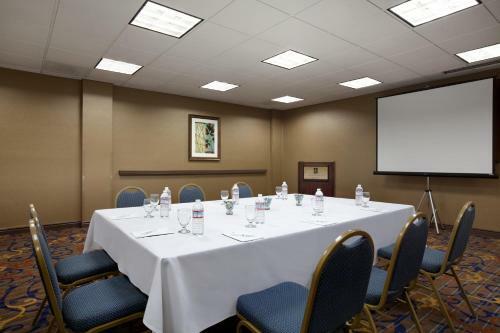 Free cooked-to-order breakfast spacious kitchen suites an indoor pool and Great America a mile away entertain our guests at the non-smoking Embassy Suites Hotel Santa Clara-Silicon Valley which also has a free manager's reception. 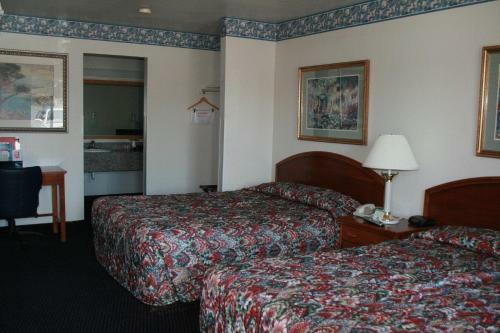 Swimming Pool, Indoor Pool, Non Smoking Rooms.